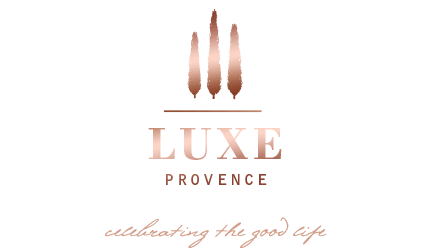 While I truly feel lucky to live the dream here in beautiful Provence, it is also quite special to be transported off on a long weekend escape to many of the vibrant and diverse regions of the Mediterranean. 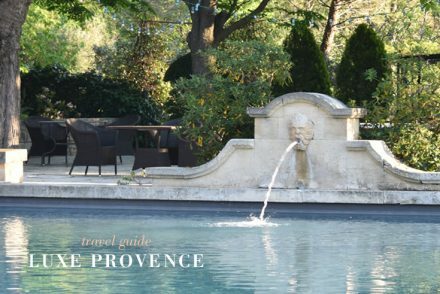 We Provençal are truly fortunate to be able to easily hop a plane from the South of France and within a few hours flight, discover a myriad of interesting and completely different Mediterranean cultures brimming with artisanal talent. The idea behind our new Mediterranean Gold Subscription, was to create an opportunity to voyage together… share some of our favorite Mediterranean rich regions and bring our subscribers new artisanal talent that continues to represent the Mediterranean Lifestyle. The South of France, particularly Marseille, is highly influenced by a variety of Mediterranean cultures. From the woven baskets and hats in every market, colorful ceramics, savon noir and spices, these Moroccan cultural influences are very strong. 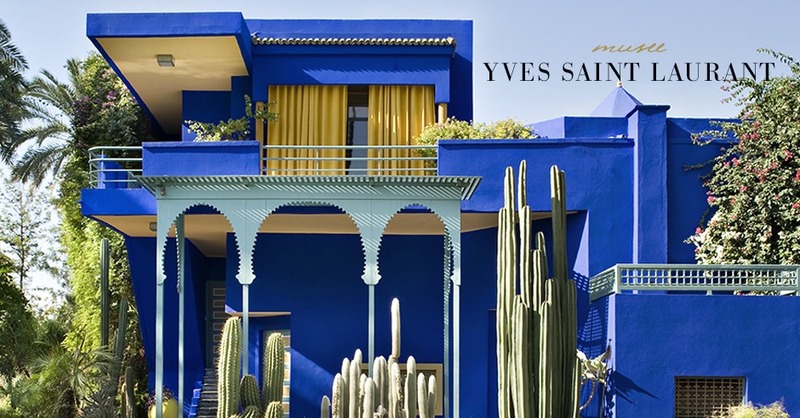 The exotic allure of Morocco has been a draw to many creative types throughout the years, namely Yves Saint Laurent, who spent a majority of his design years, from the mid 60s onward, being inspired by Marrakech and it’s famous Majorelle Gardens. The new YSL museum just opened up in Marrakech last month, and is completely devoted to the iconic designer. 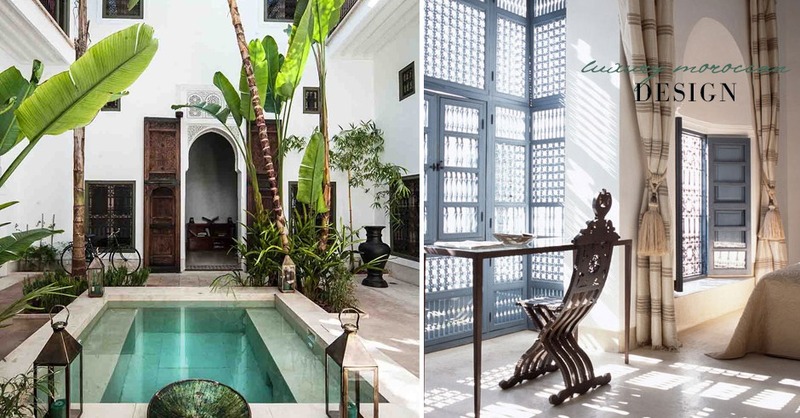 Like many design-lovers I know who move to the area, Morocco is one of the first exciting destinations chosen to visit from Provence for escaping to a luxury riad, exotic landscapes and artisanal design. 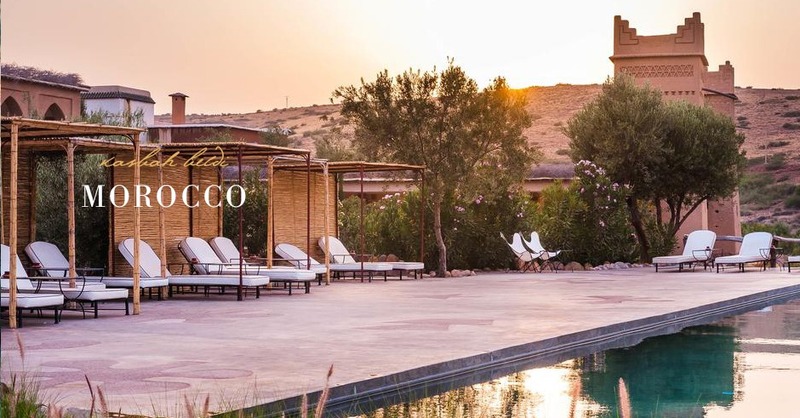 Therefore, we thought we’d start our journey to design-rich Morocco, as our first destination of our Mediterranean Gold Subscription. I have visited this dynamic country several times over the past few years to discover its rich history, traditional craftsmanship and its budding, design culture. 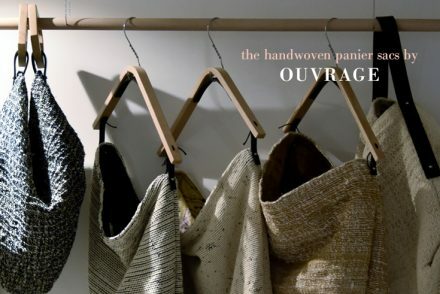 Actually, there are many French designers who have moved to Morocco to be closer to the craftspeople, ateliers, culture and leather working traditions the country is known for. I have visited fine leather and weaving ateliers, and met many talented upcoming female French designers producing amazing luxury items. 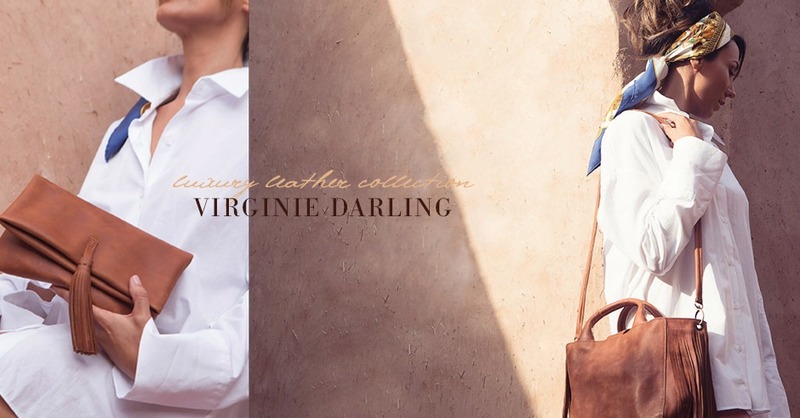 Our Morocco Collection features one such designer, Virginie Darling. 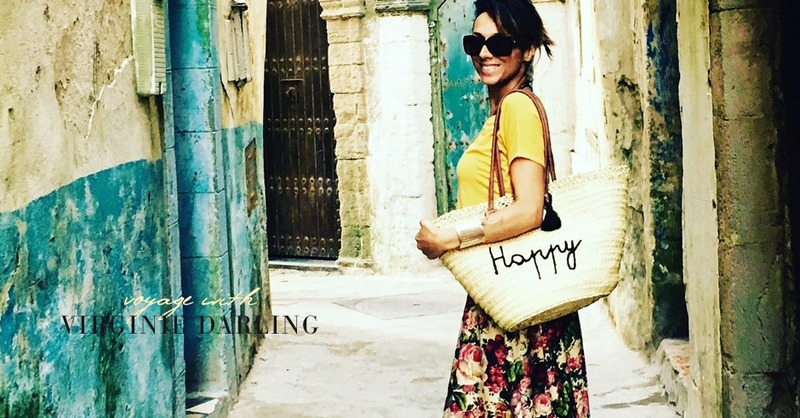 We chose this upcoming charismatic designer of vibrant and high-quality boho-chic leather bags and travel accessories as our featured brand this season. Virginie works passionately to integrate the most supple, beautiful leathers into her emotionally inspired, fun and creative designs. EN: When did you start working as a designer? What were you doing prior? In 2014 I left the island of Reunion (a beautiful little French island in the Indian Ocean where I am from) leaving behind my career as a prominent TV host and actress to live a new adventure with my family in Montreal in Quebec, where I studied design. Then, we traveled to Morocco in 2016 and fell in love with this incredible country. 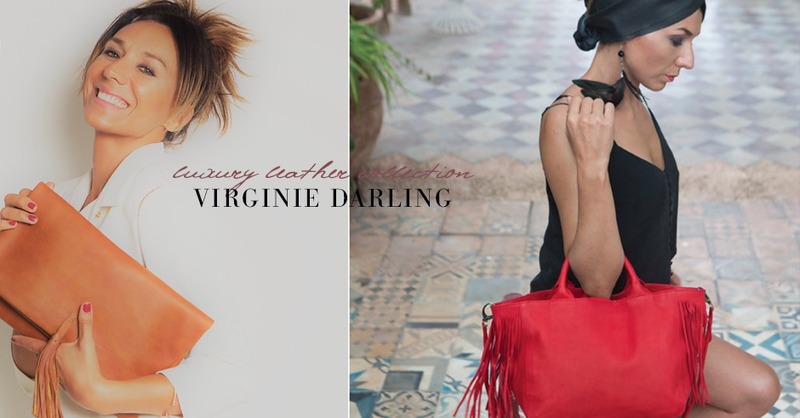 I created Virginie Darling to share Moroccan know-how with women around the world according to my vision of elegance. EN: What was your inspiration behind your line of leather bags and accessories? I’m a bit like a sponge, since always I work like this! I find my inspiration in the women around me, who touch my heart. For example, the Elena cover was inspired by a talented Russian photographer whose personality fascinates me: rare elegance, intriguing discretion and modest sensuality … for each of my designs, I close my eyes and listen to the emotions that it creates inside of me… Annie, Josephine, Emma, ​​Zoe … bags all inspired by these women whose personality touch me in some way. I like every step! To dream up the design first then to imagine it in a more pragmatic way. Then to draw it and find just the right leather and fabrics. Finally to follow, with a lot of attention, the production in the atelier thanks to the know-how of the leather craftsmen! I spend a lot of time there. EN: What are you inspired by? My biggest source of inspiration is emotion … created by the beauty of a landscape, the kindness of a look, the chaos of a souk, the tone of a voice, the intelligence of the nature. Yes, EMOTION, is for me the imprint of life ..
EN: What is your favorite local beauty product? 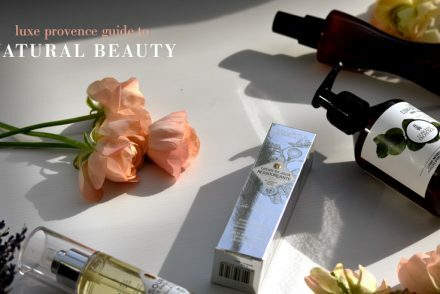 I love the body oil with the orange blossom from Sens de Marrakech, it’s the scent of the south! I love the smell of incense, musk and patchouli by Berber Heritage perfumes and candles. I like solid perfumes, the smell of black soap (savon noir) with eucalyptus and the virtues of the fig oil of barbarism, which you can find in the souk spice stores. Euphorbia honey, which is derived from the cactus, is also very good for your health. 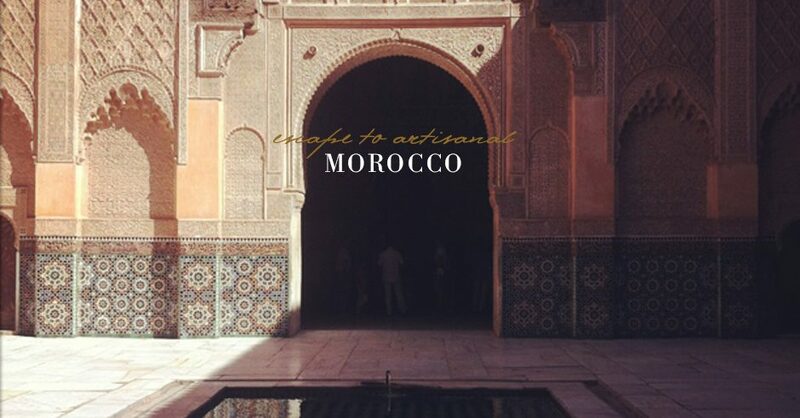 EN: What is your favorite Moroccan escape, (hotel, spa, places to see, visit, weekend travel…) that you would recommend visiting? The Kasbah Beldi near Lake Lalla Takerkoust is a haven of peace! Lunch, sitting on cushions in Kilim beneath the tamarind of the 300-year-old Atlas with the sound of water is a rare luxury. In contrast, the souk of Marrakech, its tumult, its colors fascinate me! The “Garden” restaurant at Emerald Zellig in the heart of the Medina and an inspiring place … and of course, above all, the breathtaking scenery of the Imsouane mountain side road in southern Morocco to the mountains of the Atlas … The landscapes of Morocco reminds me of my island … Intense! There is so much to see, and so much to live here! FR: Quand avez-vous commencé à travailler en tant que designer? Que faisiez-vous avant? 2014 j’ai quitté l’île de la Reunion ( magnifique petite île française dans l’océan indien dont je suis originaire) laissant derrière moi ma carrière d’animatrice TV et comédienne pour aller vivre une nouvelle aventure avec ma petite famille à Montreal au Québec et c’est là que j’ai commencé mes études de design. 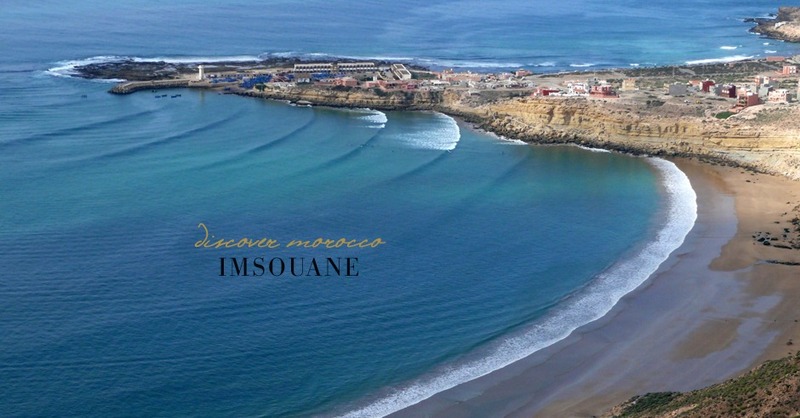 Puis nous avons voyagé jusqu’ au Maroc en 2016 et j’ai eu le coup de foudre pour ce pays incroyable. 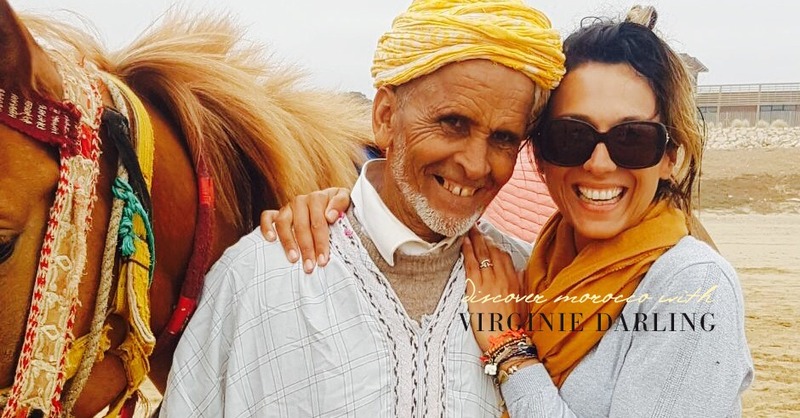 J’ai créé Virginie Darling pour partager avec les femmes du monde entier le savoir faire Marocain selon ma vision de l’élégance. FR: Quelle a été votre inspiration derrière votre ligne de sacs en cuir et d’accessoires? Je suis un peu comme une éponge, depuis toujours je fonctionne comme ça ! Je puise mon inspiration dans les femmes qui m’entourent, qui me touchent. Par exemple, la pochette Elena m’a été inspirée par une amie russe photographe talentueuse dont la personnalité me fascine: élégance rare, discrétion intrigante et sensualité pudique… pour chacun de mes modèles, je ferme les yeux et je pense à l’émotion que cela crée en moi…Annie , Josephine, Emma, Zoé mes modèles portent des noms de femmes! FR: Quel est ton aspect préféré de ton travail? J’aime chaque étape! Rêver le modèle d’abord puis l’imaginer de façon plus pragmatique puis le dessiner puis aller chercher le cuir et les tissus et enfin suivre, avec beaucoup d’attention, la réalisation en atelier grâce au savoir faire des artisans maroquiniers! J’y passe beaucoup de temps. FR: De quoi es-tu inspiré? Ma plus grande source d’inspiration est l’émotion… Celle créée par la beauté d’un paysage, la gentillesse d’un regard, le chaos d’un souk, le timbre d’une voix, l’intelligence de la nature.. Oui l’EMOTION c’est pour moi l’empreinte de la vie. FR: Quel est votre produit de beauté préféré? J’aime l’huile pour le corps à la fleur d’oranger de Sens de Marrakech, c’est la senteur du Sud! J’aime l’odeur d’encens, de musc et de patchouli des parfums et des bougies d’héritage berbère. J’aime les parfums solides, l’odeur du savon noir à l’eucalyptus et les vertus de l’huile de figue de barbarie et trouve la place des épices dans le souk. Le miel d’euphorbe qui est un miel de cactus est très bon pour la santé. FR: Quelle est votre escapade marocaine préférée, (hôtel, spa, lieux à visiter, visite, week-end …) que vous recommanderiez de visiter? La kasbah Beldi près du lac lalla takerkoust est un havre de paix! Déjeuner, assis sur des coussins en Kilim sous le tamarinier de l’Atlas vieux de 300 ans avec le bruit de l’eau est d’un luxe rare . A l’opposé, le souk de Marrakech, son tumulte, ses couleurs me fascinent! Le restaurant « Le jardin »en zellig émeraude en plein centre de la Medina et un endroit inspirant… et puis bien sûr, surtout, les paysages époustouflants de la route à flanc de montagne d’Imsouane dans le sud du Maroc au montagnes de l’Atlas …Les paysages du Maroc me rappelle mon île…Intense! Il y a tant à voir, tant à vivre! To experience this curation, subscribe today...before they’re gone!